Planning to Watch The 71st Golden Globe Awards? IssuesEtc. Segment About the Upcoming Awards Show. More / Book of the Month / Planning to Watch The 71st Golden Globe Awards? IssuesEtc. Segment About the Upcoming Awards Show. Planning to see the Golden Globes This Sunday? Here's an interview with Pastor Ted Giese looking back at movies he reviewed in 2013 with Issues Etc. while talking about the 2014 Golden Globes Nominations. Listen to interviews about films from a Christian perspective with Pastors Ted Giese and Todd Wilken on IssuesEtc.org. One thing discussed in this interview is the difference between the Golden Globes and The Oscars. The Golden Globes is an Oligarchy:a system in which all power is vested in a few persons or in a dominant class or clique, while The Oscars represent a Meritocracy: a system in which the talented are chosen and moved ahead on the basis of their achievement. In the end these awards serve different purposes, the Oscars give the viewer an insider's view about what the Motion Picture Industry is thinking while the Golden Globes let the view in on what a small group of foreign journalists living in Southern California are thinking. 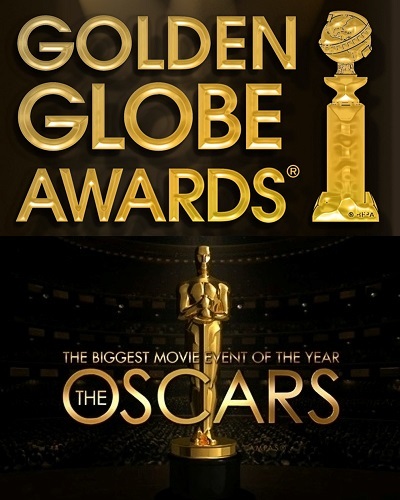 Both groups are limited but The Hollywood Foreign Press Association (HFPA) who put on The Golden Globes is the more limited of the two with only 90 voting members where The Academy of Motion Picture Arts and Sciences who put on the Oscar's has the bigger and more diverse voting membership with over 6,000 members remaining from directors to actors to people involved in lighting and design. Golden Globe Categories discussed in this interview were: Best Motion Picture - Drama, Best Picture - Comedy or Musical, Best Performance By An Actress In A Motion Picture - Drama. 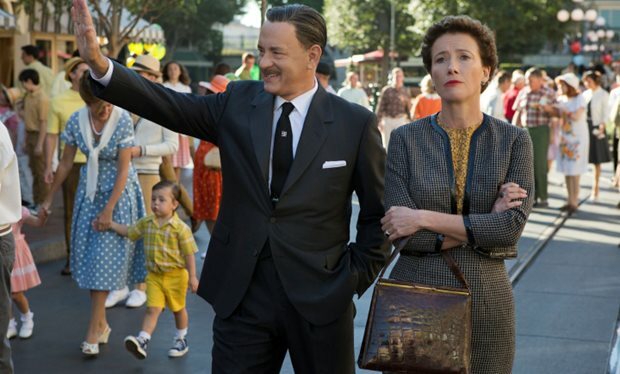 While looking at these categories we talked about Gravity, Philomena, American Hustle, Blue Jasmine and Saving Mr. Banks. A safe prediction that 12 Years a Slave will be nominated for an Oscar was made in this interview along with a promise to see and review 12 Years a Slave, if such a nomination is made. Also looking forward to film releases in 2014 Pastor Giese discusses how he's looking forward to seeing some of the religious films set to be released. One of those films will be a movie adaptation of the flood account as found in Genesis. The Darren Aronofsky Biblical epic Noah is set for release on 28 March 2014.